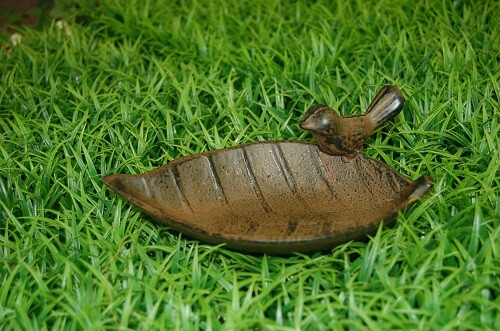 Bird Bath, Small - Distributors of a variety of souvenirs and giftware products, based in Perth, Western Australia. Price indicated is for one piece only! !